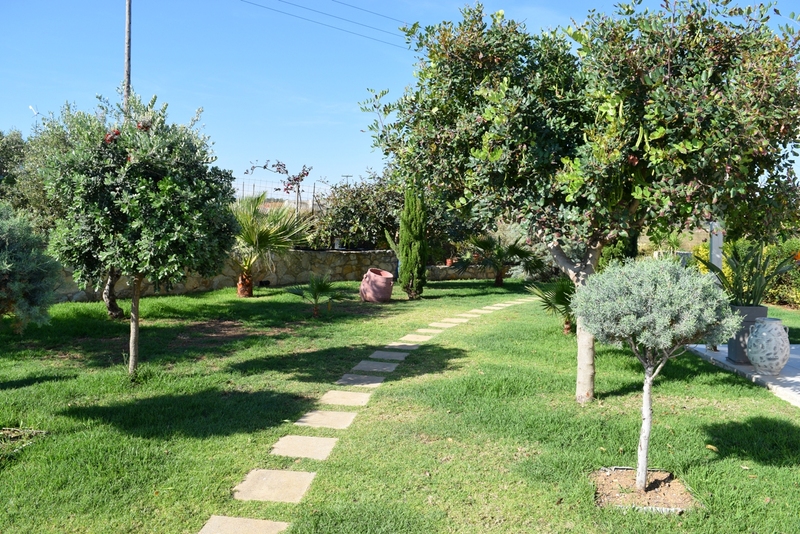 Renieris Hotel is a family run hotel situated upon a hill in Kato Stalos, Crete. Being just 8 kilometres out of busy Chania, it’s perfect for a relaxing stay with a great view of azure waters of Aegean sea and Theodorou Island in the background. Chania is 15 minutes and €1.8 bus drive away. The bus stop is easy to find and to the hotel has the bus schedule printed at the reception. 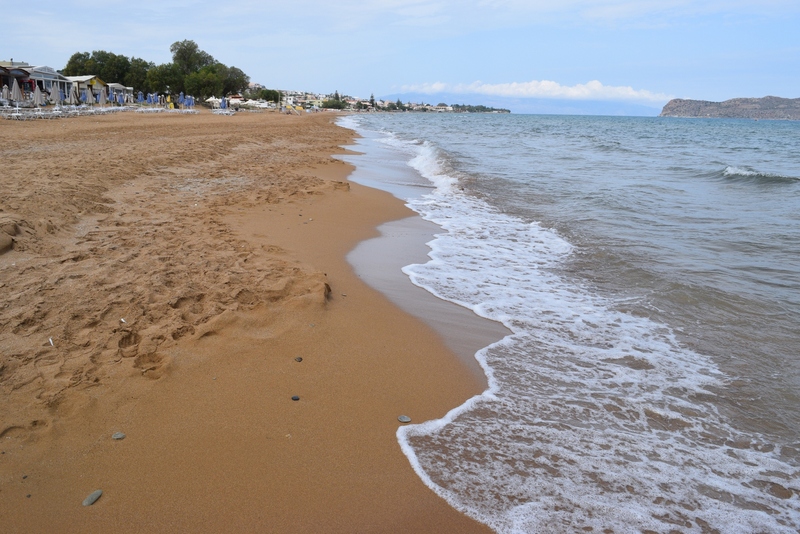 The pristine beaches with the golden sand are just 200 metres away, easily accessible via a staircase which has been built for your convenience. We stayed in a spacious en-suite room with a sea view (it’s a must!). Nothing quite like a morning coffee on your own private balcony where you can listen to the waves and watch the beautiful sea go by. Rooms are cleaned daily and look spotless. The bed was comfortable, shower was working great and towels were soft. Breakfast is included and there are many choice no matter what hour you came down to the pool bar. 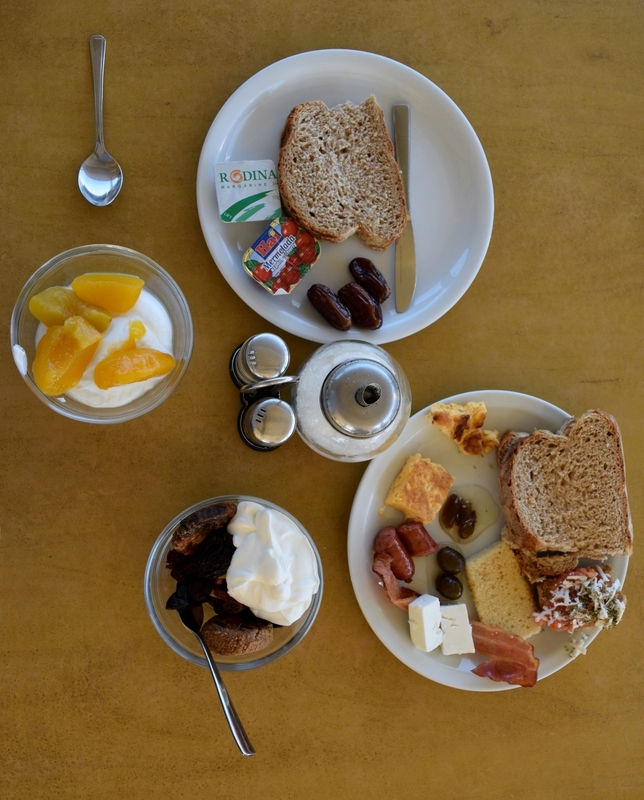 You can choose between cereals, dried fruit, different bread, jams, cheeses, honey and many delicious Greek dishes. The area is well covered with wifi, if you want to do some morning work. Wireless internet access: fast and works everywhere. Unlimited purified drinking water, coffee and tea next to the reception. Free sun-creams at the common area. Library: Books in English and other languages on the table next to leather covered sofas. Computer you can use for free. 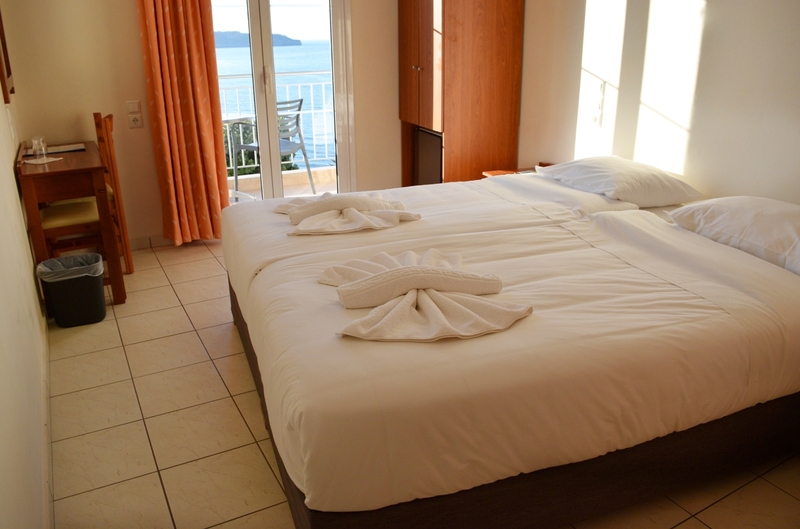 Daily housekeeping: our room was cleaned and fresh towels were provided daily. Massages in your room are available for a very reasonable fee. Large outdoor swimming pool with a sun terrace and a smaller pool for the children. 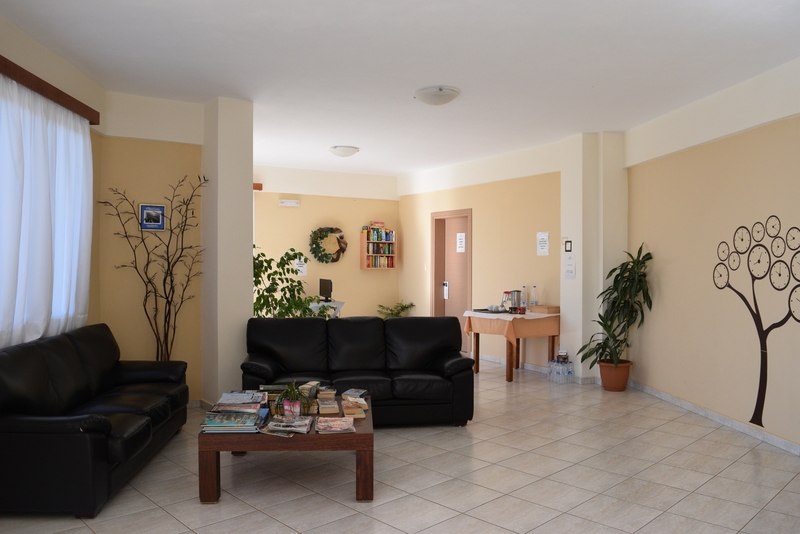 Staff is very friendly – Giorgos and Stella are wonderful hosts, always happy to answer any questions you might have. They are willing to go out of their way to make your stay as pleasant as possible. They even took time to send us a recipe for the dish we liked by e-mail. More information can be found on their official website and facebook. Book your room here. 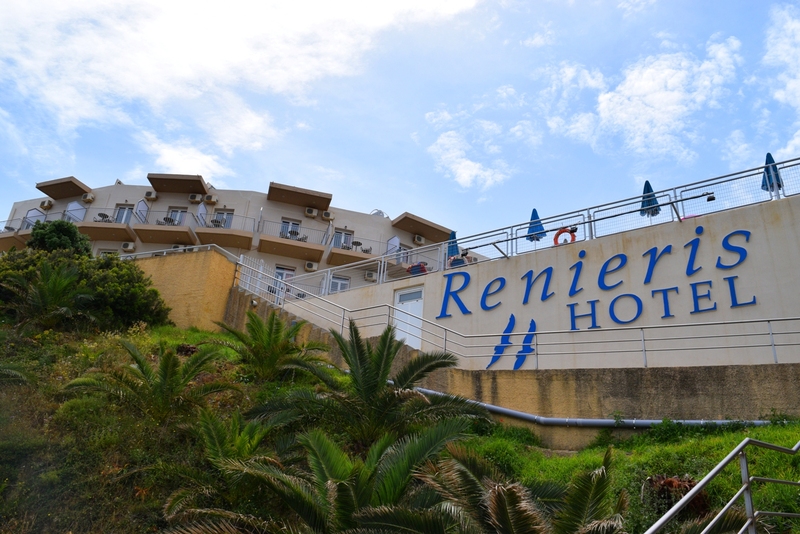 Our three night stay at Renieris Hotel was complimentary but all opinions are our own.